Mirage: Arcane Warfare Beta Giveaway - 3K Keys for You! Mirage: Arcane Warfare Beta Giveaway – 3K Keys for You! 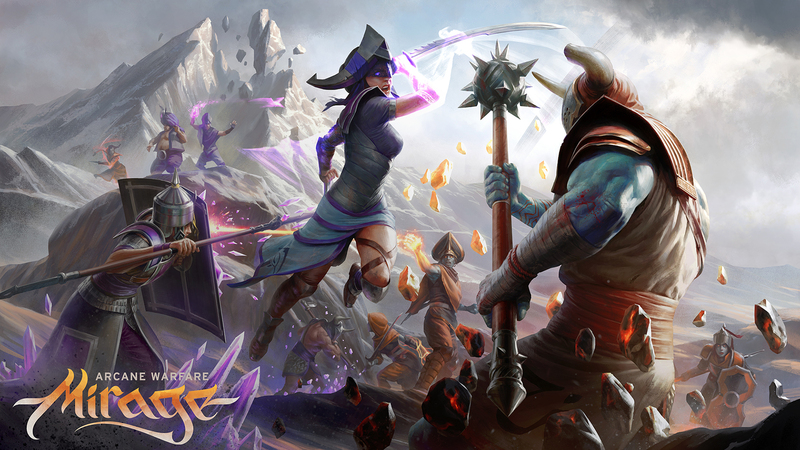 The Mirage: Arcane Warfare beta became available on March 27th, when the game’s pre-orders began on Steam. We’ve now partnered with Torn Banner Studios to distribute three thousand keys that will immediately let you into the Mirage: Arcane Warfare beta test. Just complete the actions via Gleam and get your code, which can be redeemed directly on Steam.